Yahoo! Movies has just debuted another clip from Percy Jackson: Sea of Monsters! It's high time that we settle who's better to end this dispute between Percy and Clarisse. And to see who's to rise on top, we need something that the two could use to prove their abilities: The Obstacle Tower. Who do you think will win in this challenge and lead the champions to fulfill the prophecy to retrieve the Golden Fleece, which could help save and strengthen the Camp Half-Blood? Are you Team Percy Jackson or Team Clarisse La Rue? Watch the new clip below. Watch 12-minute Percy Jackson: Sea of Monsters B-Roll. 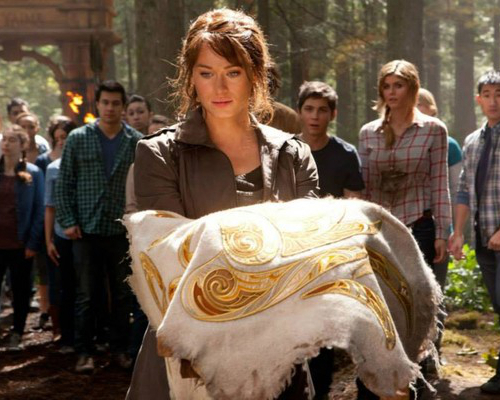 Also a new still has been released over Percy Jackson's official Facebook page of the book series. It features a different angle of the previous Grover still where he was wearing a wedding dress. This will also be the central theme of the next clip to come, to be released over the same page. 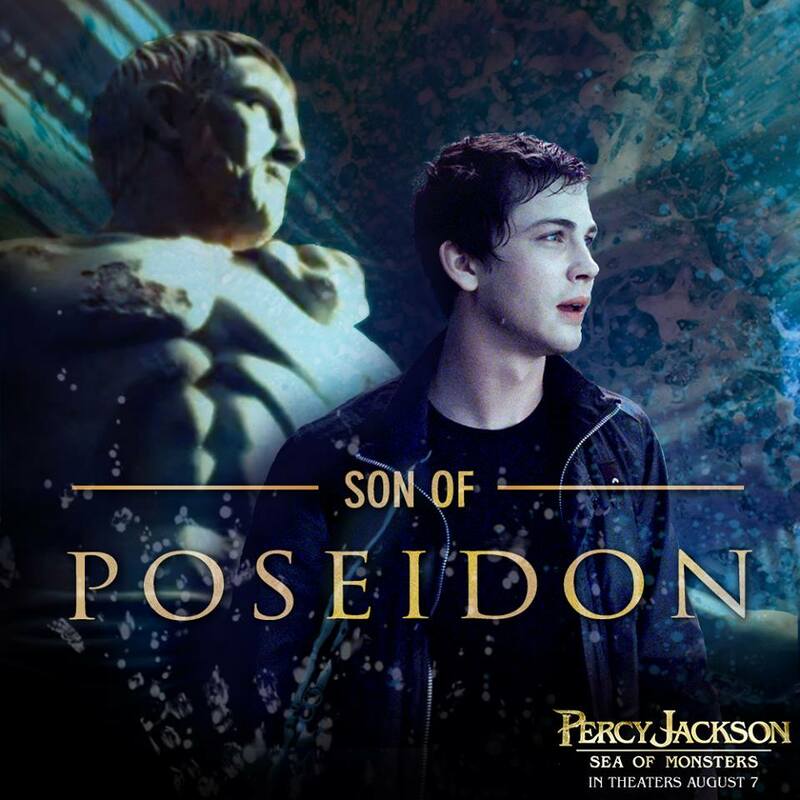 How about another still of Percy Jackson, son of Poseidon? Percy Jackson: Sea of Monsters will be released in theaters on August 7, 2013.